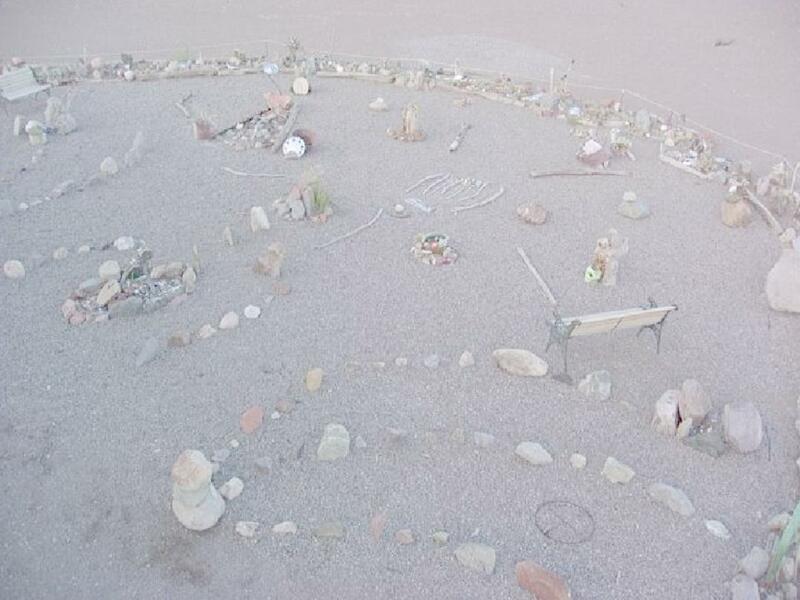 Is there an "event" you would like to have at the UFO WatchTower®? How about a "Camping Get Together" for a family reunion? let us know and we will see what we can do to make it that unforgetable experience! 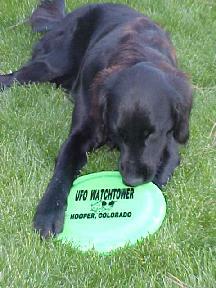 "Here is a picture of my Dog Everest with the frisbee I got at your store. He's a BIG fan! Many Thanks.